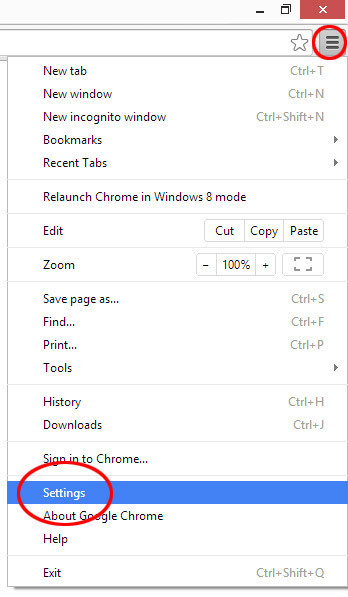 By default, Google Chrome, Internet Explorer and Firefox will put anything you download into your account's Downloads folder. (C:\Users\UserFolder\Downloads). 1. 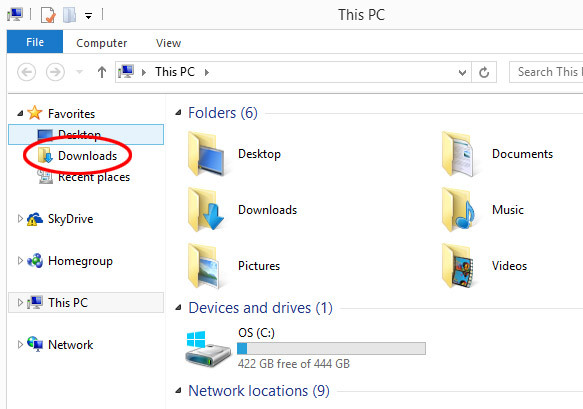 From the desktop in Windows 8.1, click on the File Explorer icon. 2. Click on the Downloads folder, usually located under the Favorites section. 3. If you haven't made any changes to your browsers or have not specified where your downloads go, this is where you'll find your files! 1. 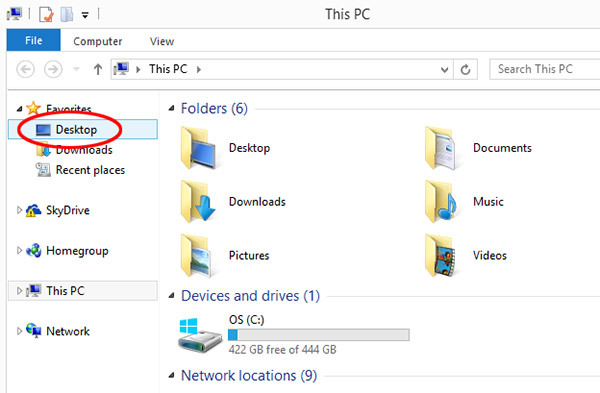 From the Desktop, click the File Explorer. 2. Locate your user folder. 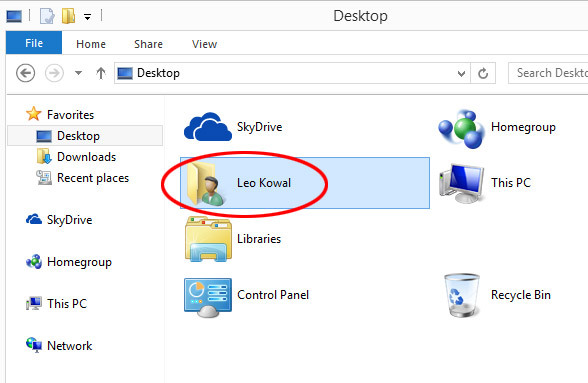 In Windows 8.1, click on Desktop. 3. 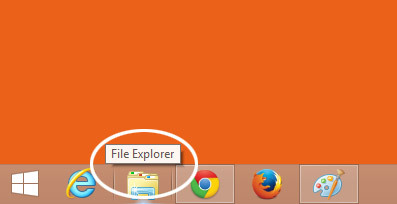 Double-click on your user folder. 4. Create a new folder for your SVG files! 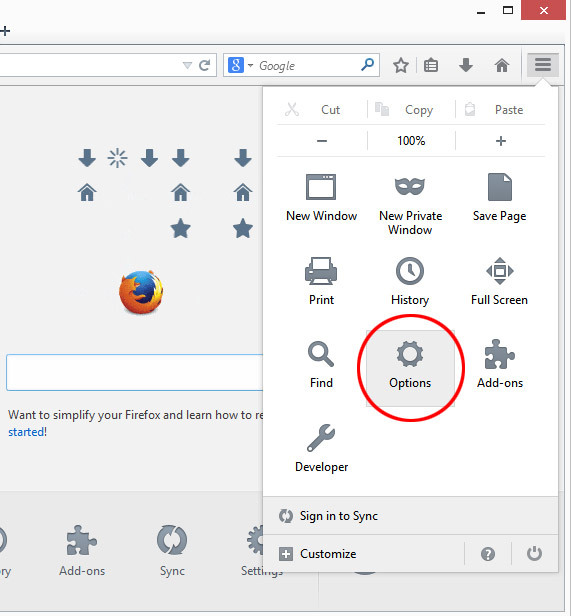 Right-click in an empty area of your user folder, select New and click Folder. 5. 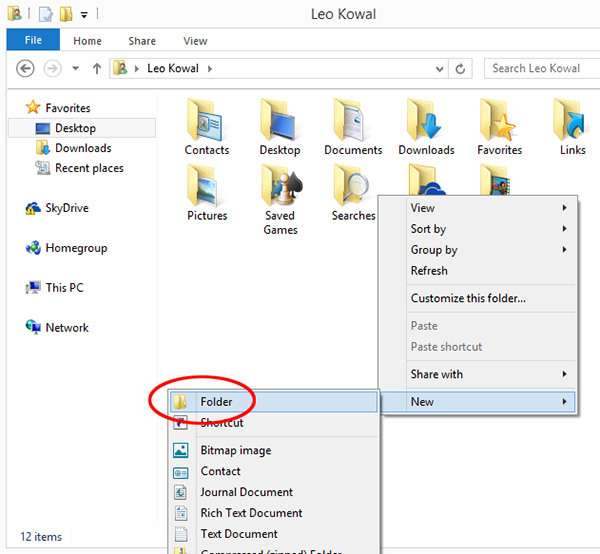 Give your new folder a name. 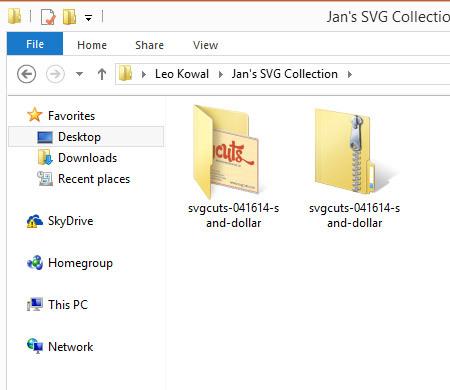 In this case, I named it Jan's SVG Collection. 6. That's it! Now you have a dedicated folder for your SVG files! 3. That's it! 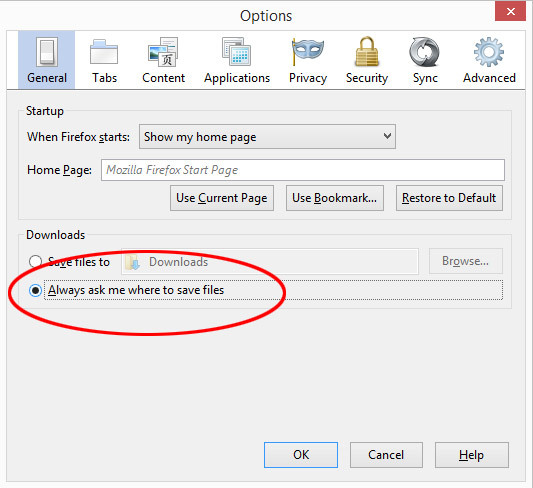 Now when you download a file using Firefox, be sure that you select Save File and not Open With, you'll be given the option to specify where you want to save it! 4. Remember that new folder we created? That's where you'll put the SVG files you download! 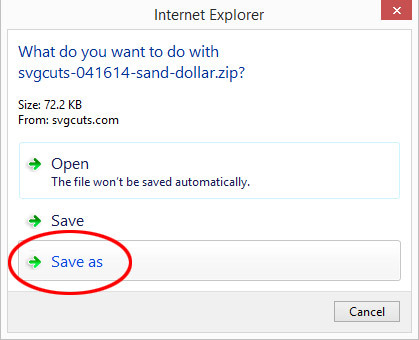 The latest version of Internet Explorer gives you the option to Save As, which gives you the ability to tell the browser where to put the file. 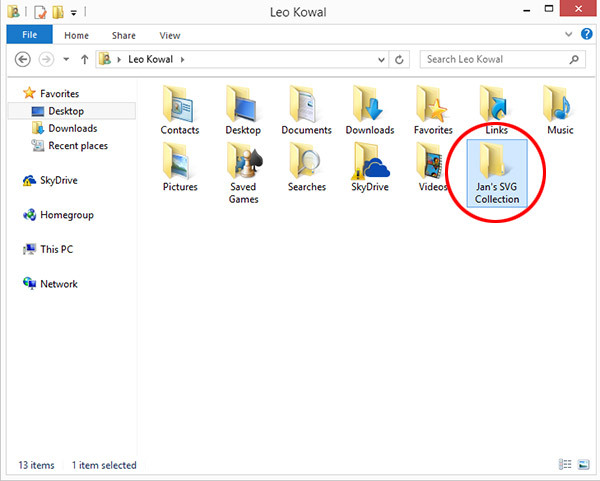 Do not Open or simply Save the file, always click Save as and point your download to your newly created folder! All version of Windows have the native ability to extract/unzip ZIP files, so don't waste money on third party ZIP programs! You don't need them! Zipped files look like documents with little zippers on them. Unzipped files do NOT have zippers on them and look like they are partially open. 1. 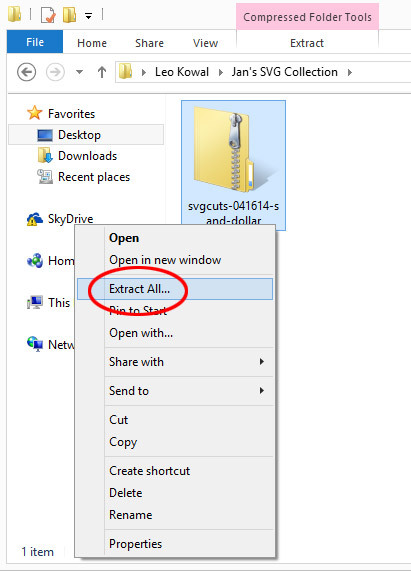 Unzipping a file in Windows is easy, just right-click on the ZIP file and select Extract All. 2. The following screen will ask where you want to Unzip the file. 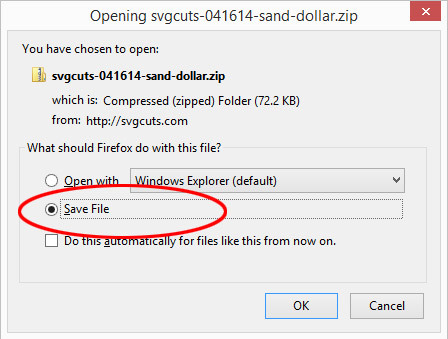 Since you already have the ZIP file in your new SVG folder, you don't have to change anything. Just click Extract. new folder I will be ecstaticly grateful. You knew just what I needed. You’re the best. .DS-store and the instruction sheet. I have sent several e-mails to your support but never got a reply. Nellie, those do not sound like our products. Please use the contact form and send us a note. We’re happy to help, but I feel like you may have files from another source. Thanks so much for this! I wondered how to get my downloads back to going to my desktop! Great information! What if the SVG file has not PDF in it to size the image. I am trying to make Steve the Monkey but there is no PDF in the download to size him too. Size everything to the same width! Thank you, I`m not really computer savvy yet but I am learning and your tutorials are very helpful. 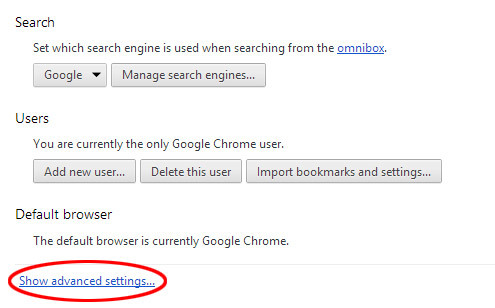 I haven`t tried this yet but I was wondering how I was going to find the svg` s that I had managed to download already. I won`t let a machine beat me so I will be having a go very soon, thank you once again for helping dummies like me learn how to use the computer.